Business used to be all about stability. If your business wanted to succeed, you needed predictable growth and there was little room for anything outside the clearly defined path. But that linear thinking isn’t sustainable and won’t lead to success today. Globalization in the form of labor mobility, new technology, multinational corporations and conglomerates, has ensured one thing – everything changes all the time. Being able to manage change effectively is vital, and yet only 30% of change projects are successful. And it’s not because change projects are a new concept. The Inconvenient Truth About Change Management, an article by Scott Keller and Carolyn Aiken, found that this statistic was true in 1995 and is still true over a decade later. The failure of many change projects boils down to the fact that too often, leaders pay such strict adherence to financial, structural, and strategic issues, that they overlook the human side of change. Although having a clear, structured process is essential, leaders often fail to attain employee buy-in, whereby employees understand, engage with, and are excited for change. Without this buy-in, teams become unmotivated, unproductive, and disconnected – leaving the change process without any driving force or vision for success. Quite simply, if your people don’t understand, agree and participate in the change, it won’t work. Simply considering employee buy-in does not lead to its attainment. Many leaders mistakenly see the buy-in stage as another tick in the box. They might send out an email that says what the change is and how the change will be implemented. Job done, right? No. Every single person in a team has different drivers that motivate them, and to get them excited about change and willing to be a part of that change, the way to get their buy-in is different. 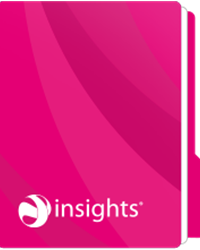 Insights Discovery is a four color energy model that can be used as a simple guide to creating a balanced communication plan – one that accounts for all communication preferences. The fundamental simplicity of the four color model, which represents Jungian psychology’s attitudinal functions in four primary colors, allows a common language of color to permeate through an organization. Transformations occur at the organizational or team level, where everyone’s preferences are represented on a wheel – affording an immediate visual representation of where unique preferences lie. This allows potential for cooperation between people who were previously divided by miscommunication and to be united by their preferences via a shared color energy. Through the Insights Discovery framework, leaders are encouraged to craft their messages in a way that addresses concerns in all four quadrants. Employees with different personality preferences will be bought into change in different ways. That is, “Fiery Red color energy” is unlikely to get excited in the same way that “Sunshine Yellow color energy” gets excited. In order for leaders to attain employee buy-in across all personality preferences – or “color energies” – they should generate their messages with full consideration of all four quadrants. Great in theory, but does it actually work? Brad Gentry, Owner of Liles & Gentry and Licensed Insights Practitioner, is an expert in change management. Brad has worked with some of the biggest organizations in the world, helping them to communicate with employees and get them excited about change with Insights Discovery. It is important to note that all of us have and use all four color energies, so it’s critical to use all of the strategies below to get the best results. These strategies describe the best way to approach the color energies themselves, but we each have a unique blend of energies that will respond differently to various approaches. Below, Brad has provided some tips which helped him to raise employee motivation ratings from 30% to 80% for the UK’s biggest oil and gas company. People who lead with Cool Blue energy are not averse to change, they just like to be able to visualize where the organization will end up and have time to work out if this is in theory possible. If a person leading with Cool Blue does not immediately comment upon it when a change is announced, do not take this for agreement, or even disagreement! The chances are they are busy thinking about what the change may mean and have not decided yet. Because their concentration may be focused on different parts of the information being announced, they may find it difficult to absorb all of the details in the one go. For this reason, organizations should provide the details in written format so that they can reflect. If they feel the change is a good one, they will be enthused by the process. Those who lead with Fiery Red like to be hands on in the process. They too like to know all of the facts to ensure that A leads to B, but they do not necessarily feel like they need to explore all the theoretical possibilities like their Cool Blue counterparts. They will embrace change as long as the process is made clear to them and they are bought in by the vision. The vision has to be a realistic one which is clear and in the open. If the actions and steps required are not disclosed to them, this will attract many questions and if still not disclosed may leave them disgruntled. They would rather ask questions directly than waste time putting the pieces together. When introducing a change program, it is helpful to convey where the change will take the organization and how this will look and feel. Sunshine Yellow energies like to feel they are part of something big and happening. Images and pictures can help sell a vision, especially for those who lead with Sunshine Yellow. They naturally take to change if it is sold in the right way. If there is a high percentage of people leading with Sunshine Yellow, their feel for the vision can make them so enthusiastic that their collective energy overpowers the other energies in the organization. Others’ concerns are ultimately subdued. Although this may seem initially helpful to the process, it is not ideal as this subdued negativity may come back to bite later on. Those who lead with Earth Green are driven by their own internal value system. Although some values are very specific to individuals, others are more universal such as “fairness.” Being perceived to be fair during a change process is critical for everyone’s buy-in. However, for Earth Green this can be a major sticking point that’s difficult to overcome. In order to gain Earth Green buy-in, it is not sufficient to only explain why the proposed change will be great. Why the existing way is not working and the other options considered should also be discussed. This is key – particularly if one way offered more favorable conditions to the staff involved. It is important that Earth Green have trust in their organization and leadership. By being fair and open this helps bring Earth Green energy onside and will also facilitate the whole change program with all employees. It takes more than knowing and understanding the four color energies to manage change in your organization. 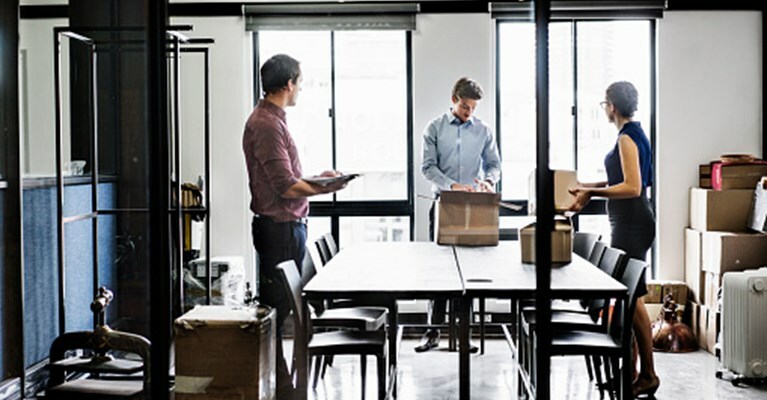 Insights have spent years helping organizations meet the challenge to change head-on by helping to adapt, connect, and foster the changes necessary. With the color energies of Insights Discovery as a framework for understanding human dynamics, we use customized workshops for different roles and accountabilities of respective groups within organizations, which stress the importance of adapting, connecting and communicating with other members of our organization at each step in the change process. Joyce Gwilliam, President of Insights Vancouver, helped Coastal Community Credit Union (CCCU) manage employee engagement through several important changes in the past several years, including a merger in 2006, and a technology conversion in 2011. The merger in 2006 was an intimidating task. The CCCU Executive who had successfully maneuvered other major change efforts knew that the project management of the technology conversion might be the “easy” part.  Approximately one year before the composite of integrated changes, CCCU partnered with Insights Vancouver to ensure that the “people-side” of change was front and center of all activities. "We must stop viewing change as a dreaded one-off occurrence and see it as part of our normal routine – as an important part of all leadership and all teams." Insights offered a simple, yet powerful, foundation for understanding human dynamics by giving the people at CCCU a common language for improving communication. Leaders explored best practices for change sponsors and change agents from a four quadrant checklist. Employees had the opportunity to gain a detailed understanding of their working style through use of the Insights Discovery Profile, and workshop participants practiced ways to improve communication in the business environment – particularly amidst the emotional ups and downs of change. The project was a success. In fact, after the merging of the three credit unions, CCCU jumped from 49th to 20th Best Employers in Canada (Aon/Hewitt). And this wasn’t the last of CCCU’s success. In 2011, with the work conducted with Insights as a basis for change, CCCU achieved the most successful technology conversion in their 60 year history – with no significant member impact, higher levels of employee confidence and competence, and documented increases in employee engagement. Through on-going pulse checks to measure engagement at a project-by-project level as well as leadership intentional responsiveness, CCCU moved up to the 15th best employer in Canada in 2013. They credit much of their success to the work Insights have done in providing structure that honors a balanced approach to change management. While Insights can help create a long-term solution that helps your organization tackle change, your people must be engaged at each step of the change process and believe in the change. And the change process itself will change. We must stop viewing change as a dreaded one-off occurrence and see it as part of our normal routine – as an important part of all leadership and all teams. When organizations can stop seeing change as “change projects” and start seeing change as an ever-constant part of the organization itself, they will have truly mastered change management.